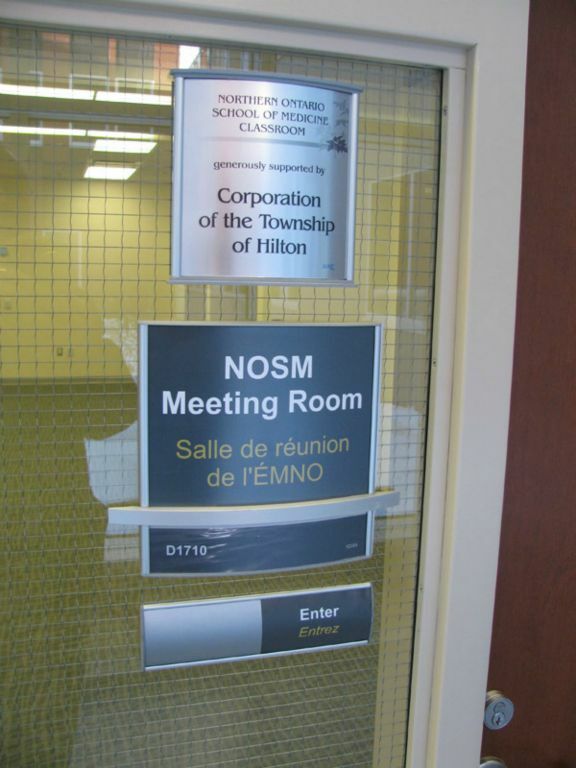 Dumanski Office Interiors is pleased with the completion of another large-scale project. 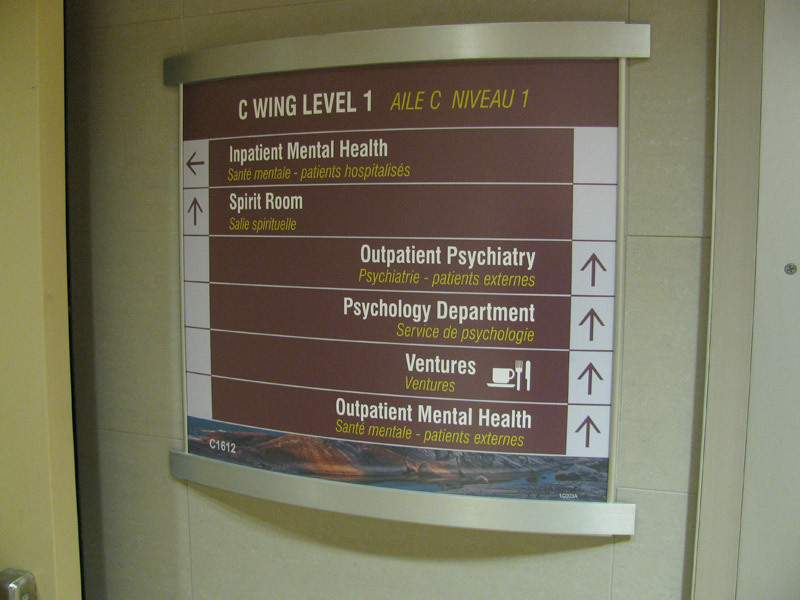 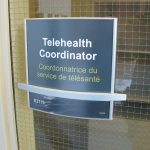 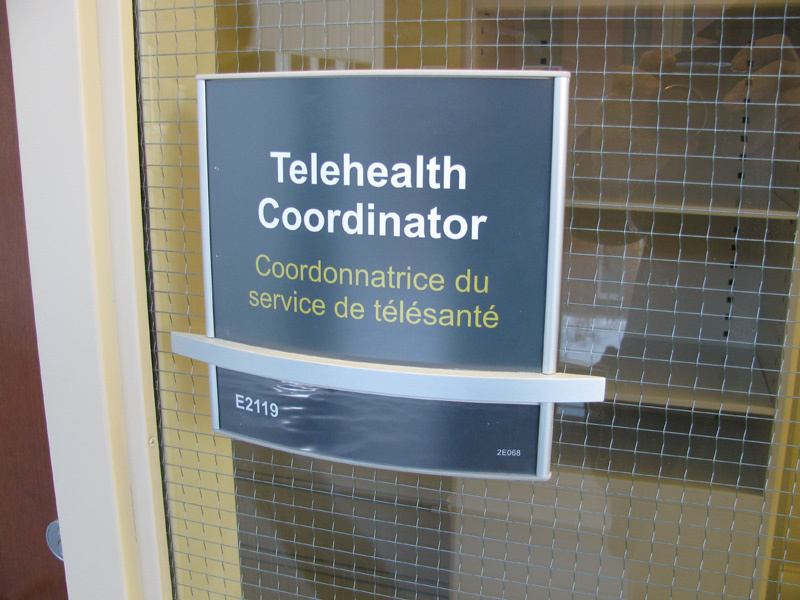 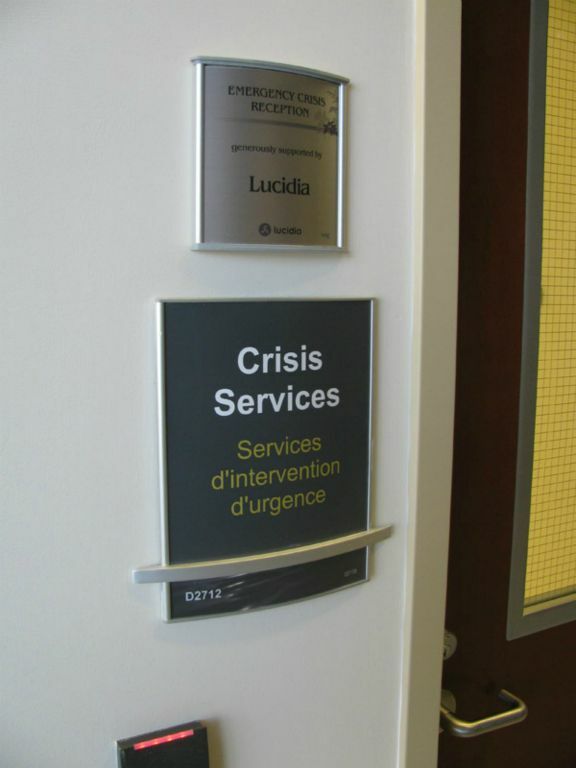 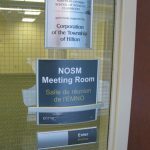 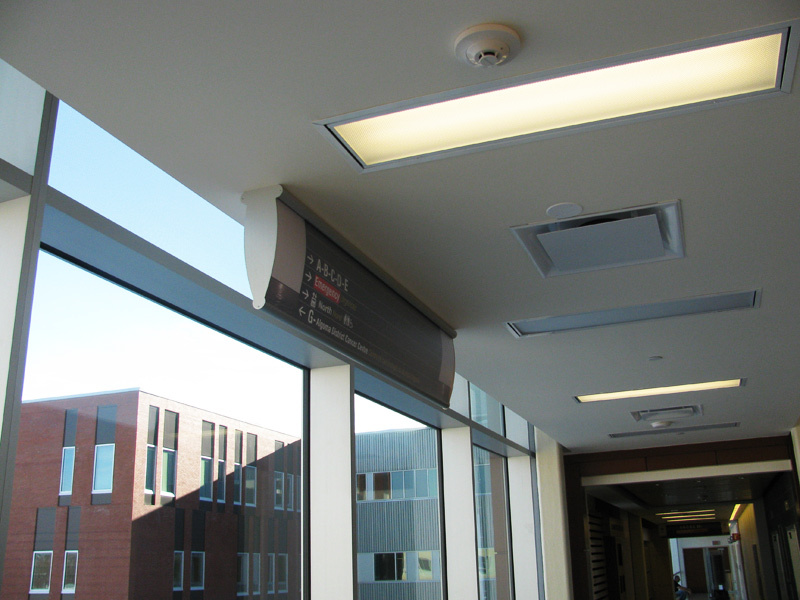 This project involved the consulting and design of the interior and exterior signage at the new Sault Area Hospital. 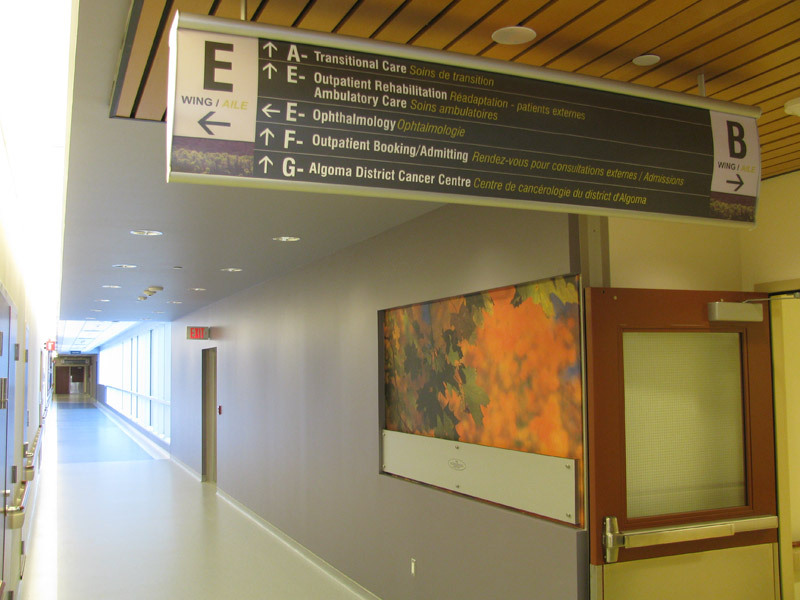 This new 600,000 square foot hospital is the largest public construction project in the history of Algoma. 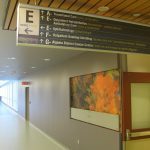 The facility will provide primary, secondary and tertiary care to approximately 75,000 residents of the City of Sault Ste. 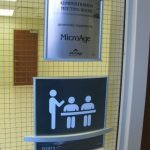 Marie and will offer state-of-the-art equipment including a temperature controlled environment with modern heating and cooling systems. 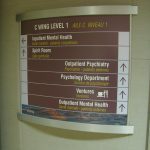 The design of this three level facility was based a nature theme, which was incorporated into the design using Mirtec sign systems. 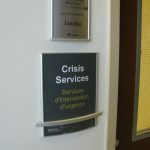 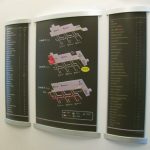 The Mirtec sign system provided sign solutions for a variety of areas using different applications. 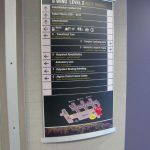 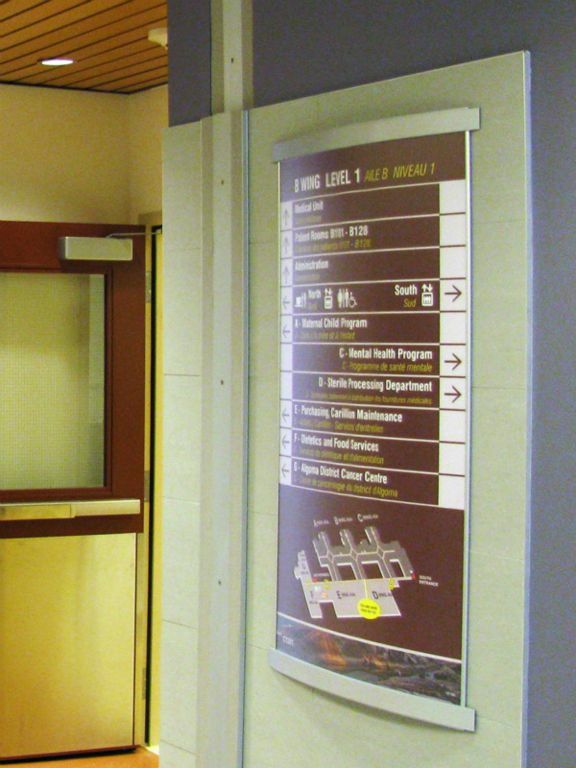 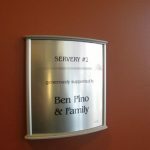 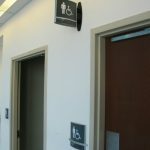 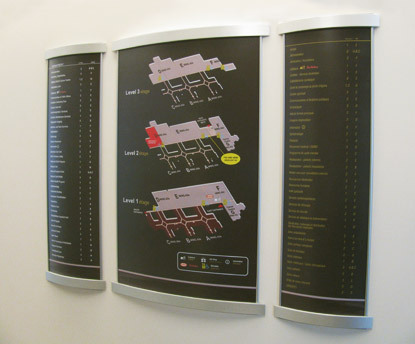 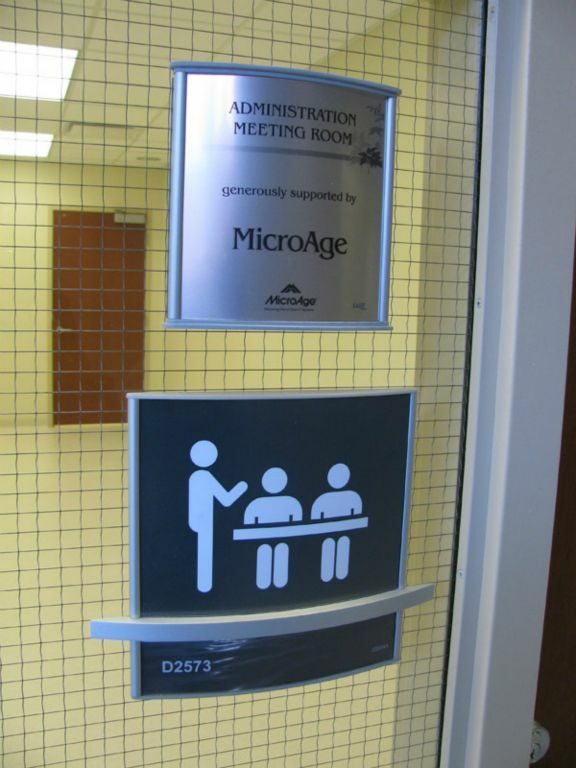 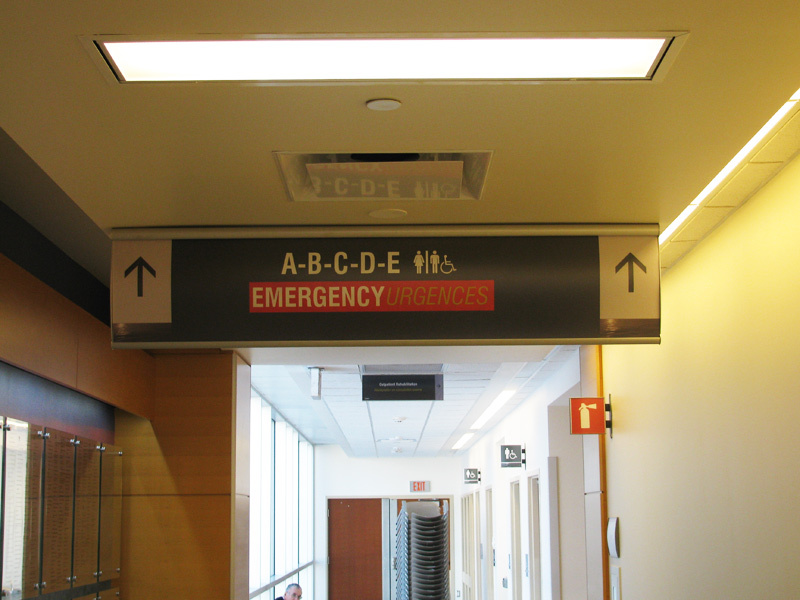 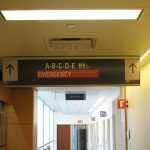 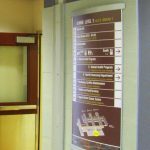 The hospital required a changeable sign system that would complement their interior design. 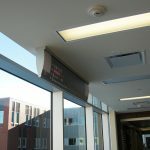 We achieved this by implementing the Mirtec curved face Jupiter and Orion series and Mercury Slim with design accents. 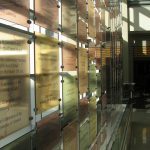 Dumanski Office Interiors also designed, fabricated, and installed the donor recognition exhibits for the Sault Area Hospital Foundation. 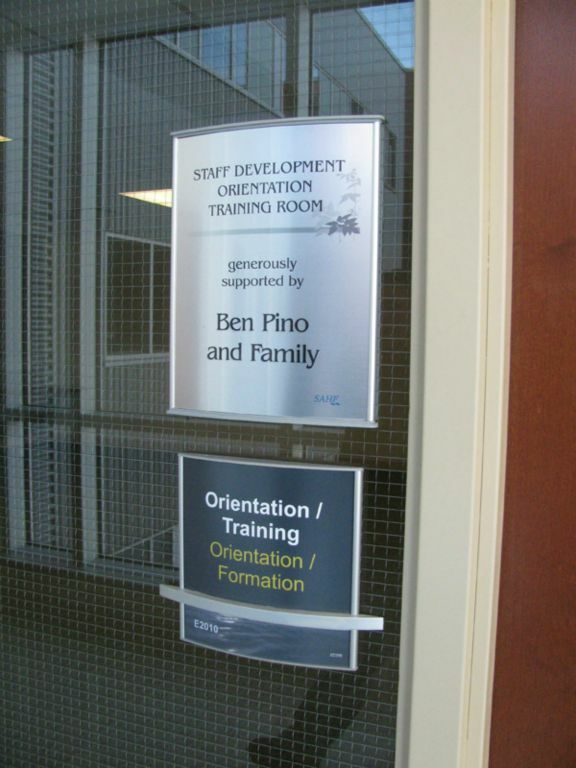 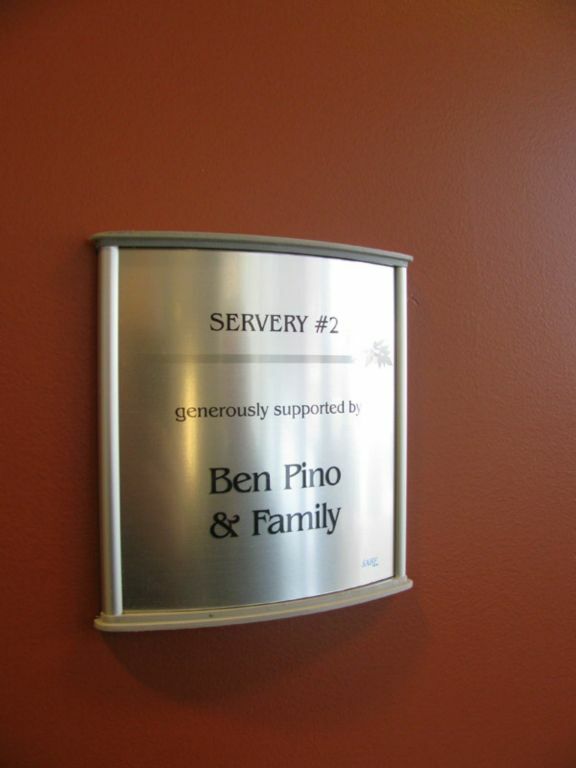 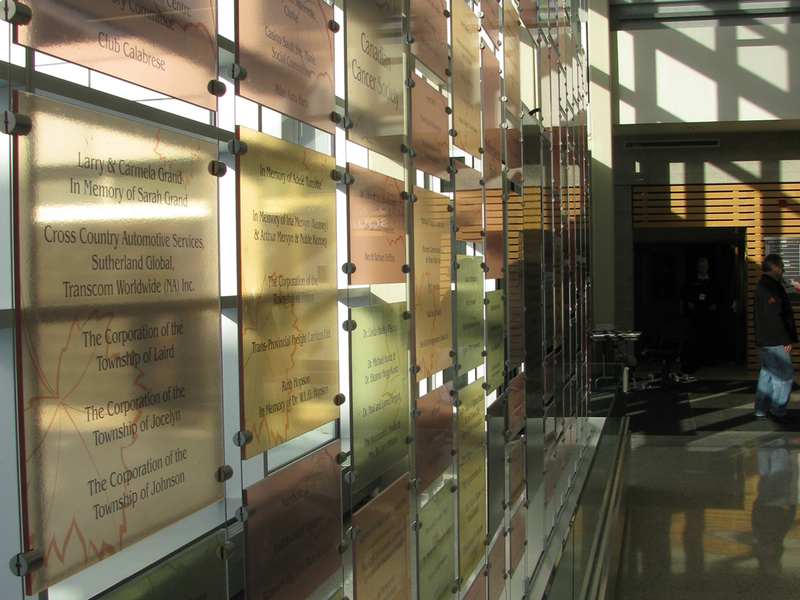 Mirtec was used to create hundreds of the donor plaques throughout the hospital. 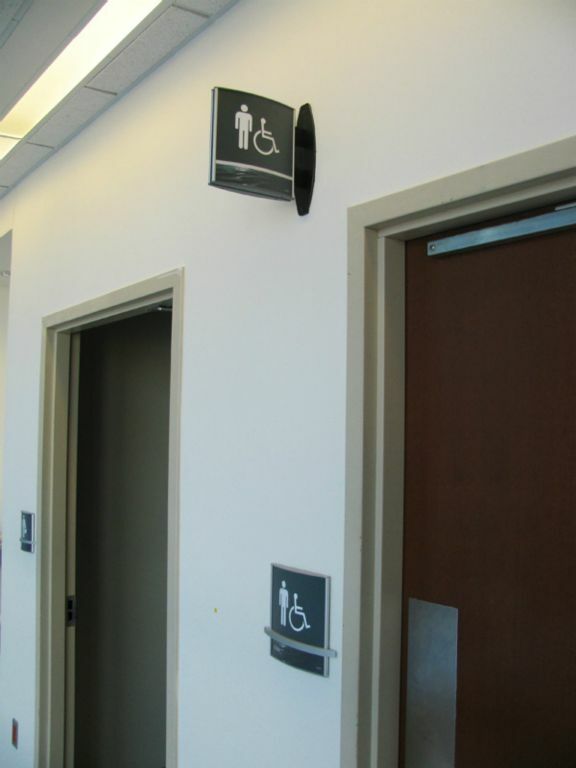 In this application we used the Jupiter series with silver Doric end caps to create an elegant and stylish solution. 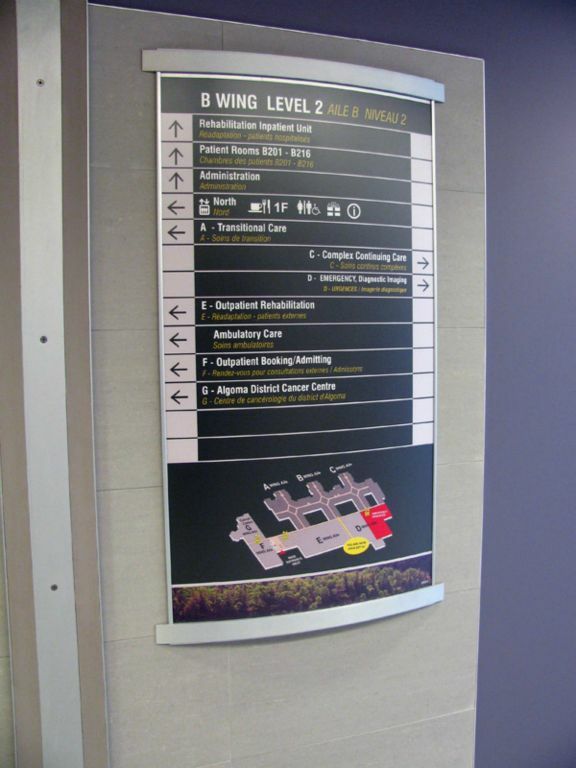 The exclusive design of Mirtec sign systems allowed us to create a fresh look for our new hospital and was the perfect solution for their way finding and signage needs.